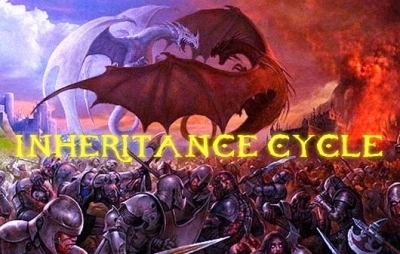 Inheritence Cycle. . Wallpaper and background images in the eragon club tagged: eragon dragon saphira eldest brisingr glaedr inheritence cycle. this pic is so cool!!! it looks real!!!! !